← WHO Will Be The New Doctor Who? The Green Lantern…That Never Was! 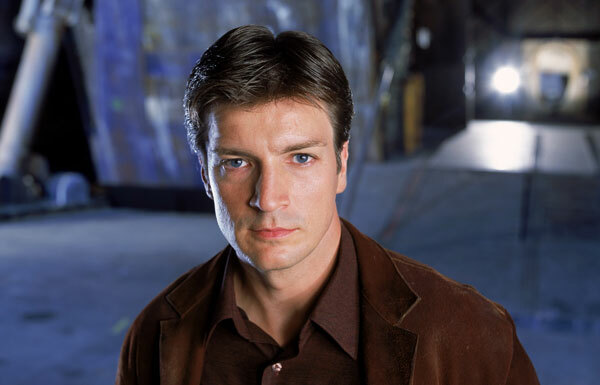 A while ago, we reviewed a trailer that was to be the best thing since sliced bread and Simon Cowell’s trousers…It was, of course “The Green Lantern” film, with lead actor Nathan Fillion (Castle). Unfortunately, the unexpected happened and the film was shelved…After it had been made. It would take a long time for us to prove that this film existed – not to mention the “Trailer” – so we waited for “Sparkle” to make some enquiries and bring us some good news. Today, we got the good news and as a result, here’s the Original “Green Lantern” Trailer…The Film That Never Was…Enjoy. Posted in Cinema, Film Exclusives, Trailers and tagged entertainment, film, Film That Wasn't, green lantern, Nathan Fillion, oscars, simon cowell, Super Hero, The Green Lantern, www youtube. Bookmark the permalink.